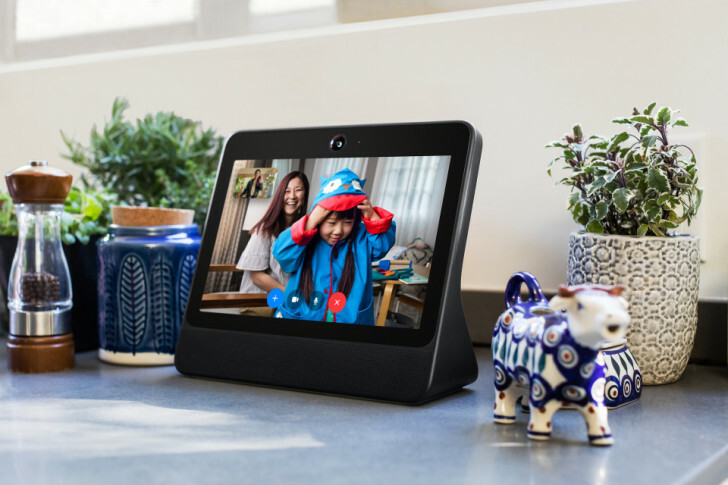 Believe it or not, Facebook's smart display and Echo Show analogue, Portal, is actually pretty well-liked by customers, holding a four-plus star rating at both Amazon and Best Buy. At $199, though, it's not the type of thing most people would splurge on on a whim — but it's currently half off from several retailers. As a result of new European Commission rules around the transparency of online platforms, Google already outlined planned improvements to its developer relations and communication about Play Store policy compliance. However, there are wider implications for Google, Amazon, Facebook, and others as the rules governing digital practices were approved on Wednesday. 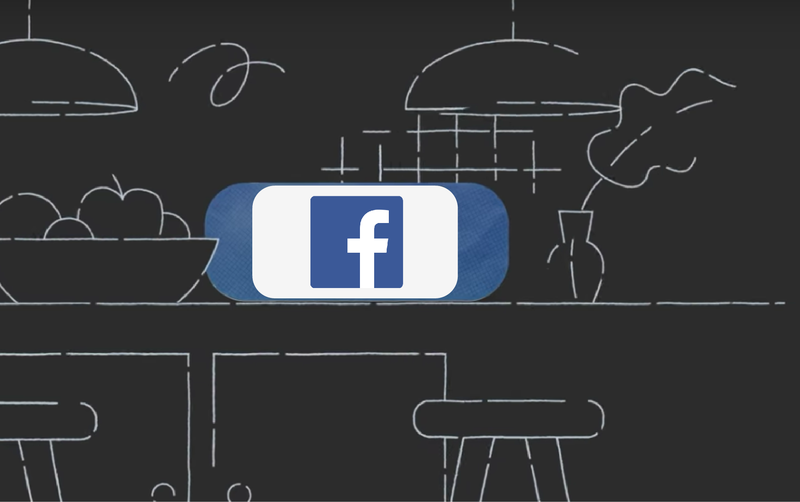 Facebook has been teasing the highly-requested dark mode in Messenger since last year's F8 conference, but so far it was only tested in a few countries. 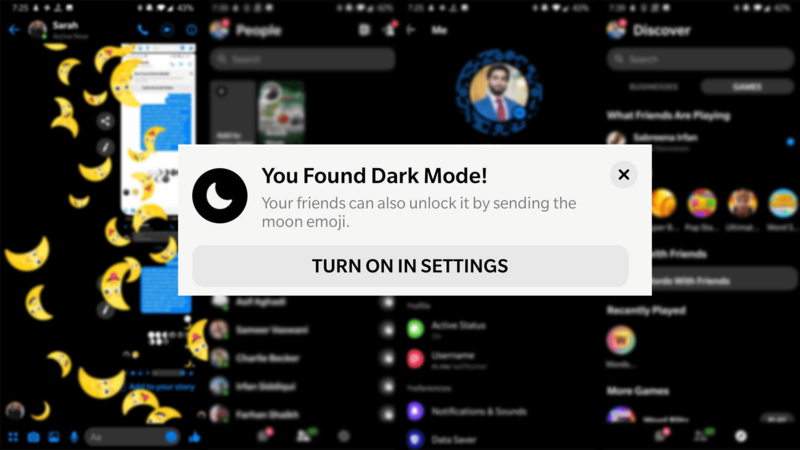 It looks like the feature is now available for all Android users — all you have to do is send someone a moon emoji! 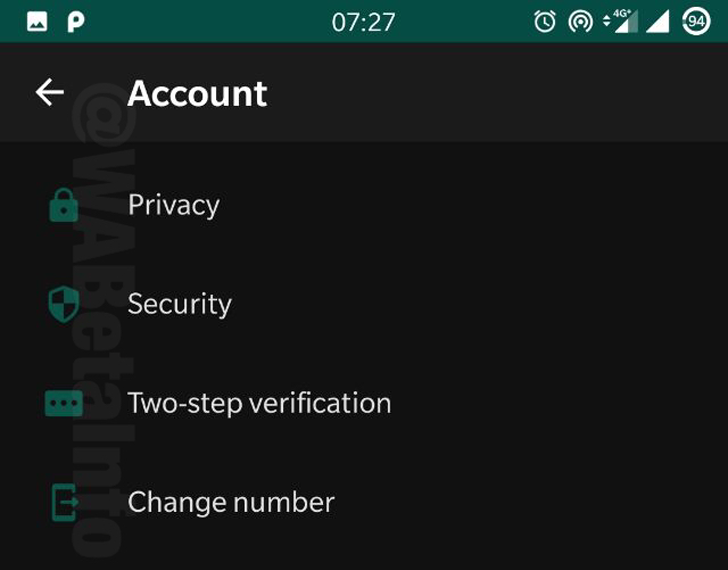 In a recent beta update, WhatsApp has completely overhauled the audio attachment interface. As you can see in the screenshots above and below, the change is impressive. We're going from a Gingerbread-era screen to something that looks decent on a modern device. Consent. We've heard everyone talk a lot more about it these days, but it doesn't just apply to people, it should also be required in the tech world. Specifically, from our apps and the services we use. If I like a certain service but don't want to give it all the freedom to do everything it wants, I should be able to limit it. Take for example WhatsApp's groups. 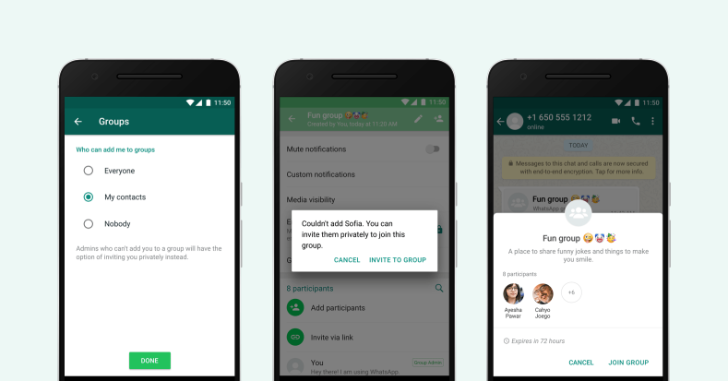 For years, anyone could add you to a group, without asking you or even knowing you, and WhatsApp let them do it. You just get a notification that you've been added to a group; you can leave it, sure, but you were already added. WhatsApp is collaborating with a startup in India as it hopes to change the perception that the messaging app is used to spread misinformation. A new feature will help users determine the credibility of information sent to them during the country's national elections. 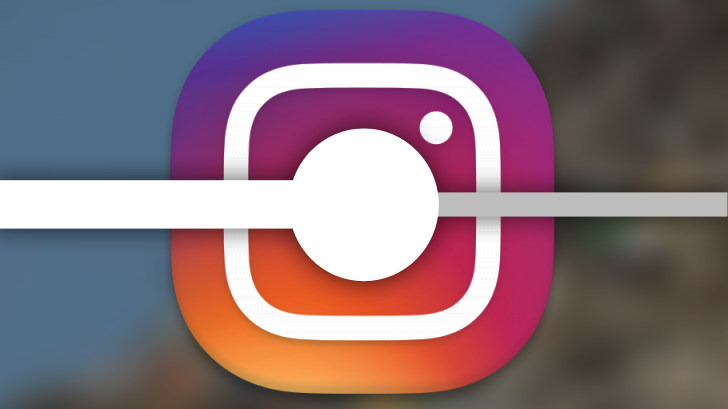 Instagram is finally working on seek bar for videos — hello 2005! Some luxuries of our online lives can be gravely underestimated until you hit some nook or cranny of the World Wide Web that doesn't have them. Take seek bars in videos. Have you ever stopped to think how awesome they are? You can skip forward if you're not interested in what's happening now but would like to check if there's something else down the line in that video. Or you can go back and re-watch what you missed or misunderstood. None of it sounds like an indulgent ask until you open Instagram. The social platform has been averse to such an extravagant feature, but seems to be working on it now. There are few things in life more certain than Android users getting excited about an app adding a dark mode. Personally, white text on black/dark backgrounds tires my eyes, especially during daytime, but I'm not here to argue with you about personal preferences. 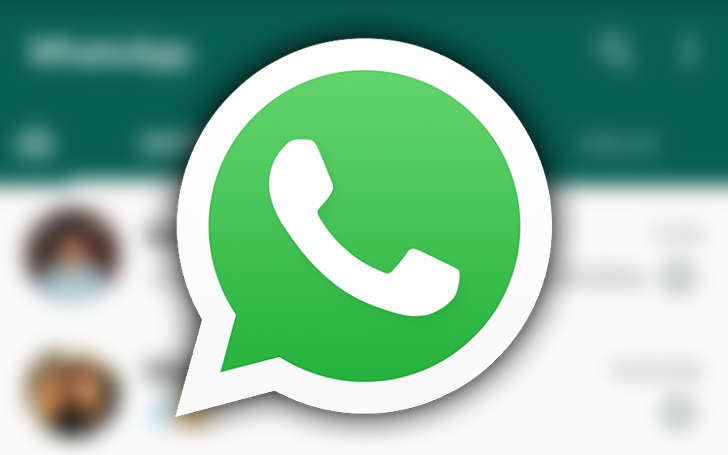 If you like dark modes in apps, you'll be happy to know that WhatsApp is working on its own.